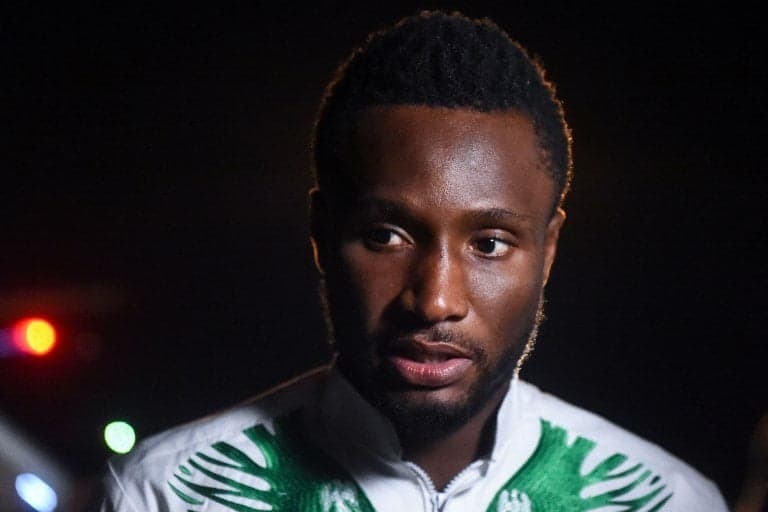 Super Eagles head coach, Gernot Rohr, has stated why the team’s captain, John Mikel Obi, will not play in Nigeria’s 2019 Africa Cup of Nations qualifying match against Libya on Saturday. 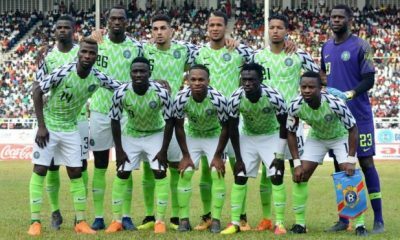 The list that had earlier been released by Rohr saw Mikel dropped from the 24 man squad list that will play the North Africans this weekend. 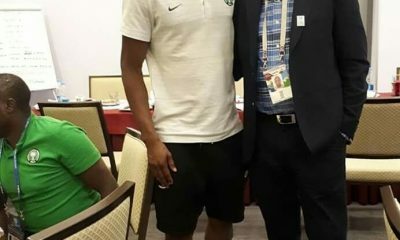 Rohr said Mikel informed him that he was not 100 per cent fit to play against Libya, however he claimed that he will play when he attains fitness. 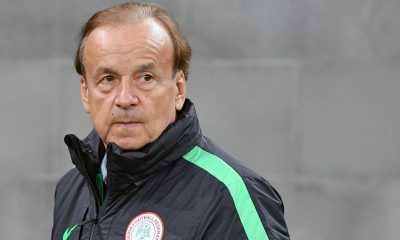 “Mikel called to inform me on his unavailability,” Rohr told allnigeriasoccer. 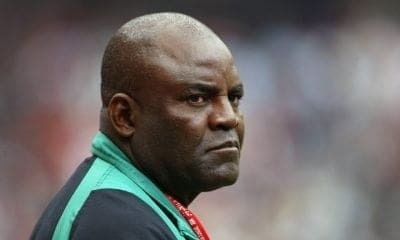 “He (Mikel) told me he wasn’t ready physically for the demands of playing for the national side at least for now. 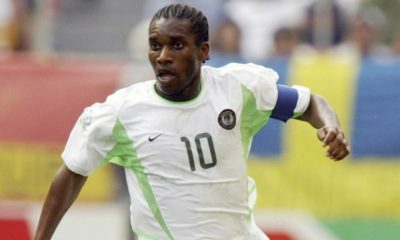 “He hasn’t been in the squad of Tianjin Teda recently and that shows he is yet to hit 100 per cent fitness. 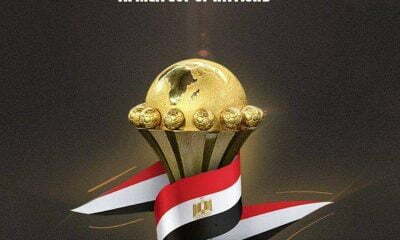 The game is scheduled for the Godswill Akpabio International Stadium in Uyo, the Akwa Ibom state capital and should kick off by 4pm.